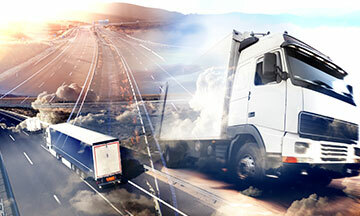 Cargo Logistic company offers the best logistics services using all mens of supply chain. 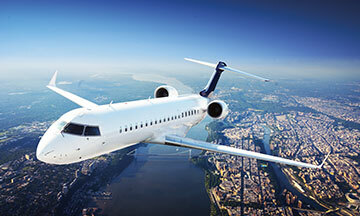 Use our overland, ocean and air freight solutions for shipment of your goods. Cargo Logistic offers intelligent warehouse solution. Lower your storage and good maintenance by using our modern and intelligent warehouses. You can see all locations on location page. 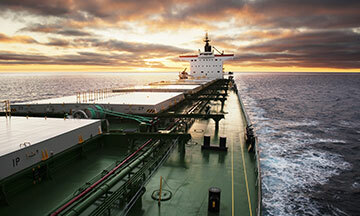 Cargo Worth Alliance & Logistics handles my shipments in a professional and timely manner. I will not hesitate to recommend them to my friends. We are very pleased @ Brooks Media Ltd. with the services of Cargo Worth Alliance & Logistics. Our publications get to the destinations on time thereby making our readers happy. Keep up the good work guys. Cargo Logistic Co. covers over 150 locations all over the globe plus numerous logistic partner companies from different areas of supply chain. When it has to be there quickly, Cargo Worth Alliance & Logistics Ltd offers an air freight option to get your freight to all 4 corners of the Planet swiftly and efficiently. Cargo Worth Alliance & Logistics Ltd works with all the major shipping lines to select the most suitable option for your freight to locations all over the World. Cargo Worth Alliance & Logistics Ltd uses only trusted partners to offer you a full road service throughout Nigeria and beyond for shipments of any shape or size from a parcel, to palletized group age, to full loads.